Underworld Trading entails the exchange of goods and services on the galactic black market. 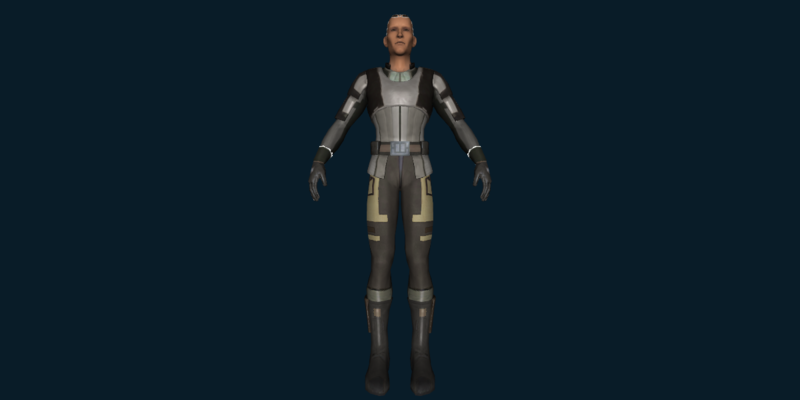 Sending your companions on Underworld Trading missions can yield luxury fabrics and underworld metals used to construct prototype and artifact armor, earpieces, grenades, space upgrades, and weapon and armor modifications. 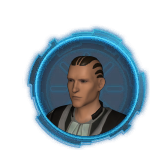 Other possible rewards include gifts for companions to raise their Influence rating. Recommended Crafting Skills: Armormech, Cybertech and Synthweaving.